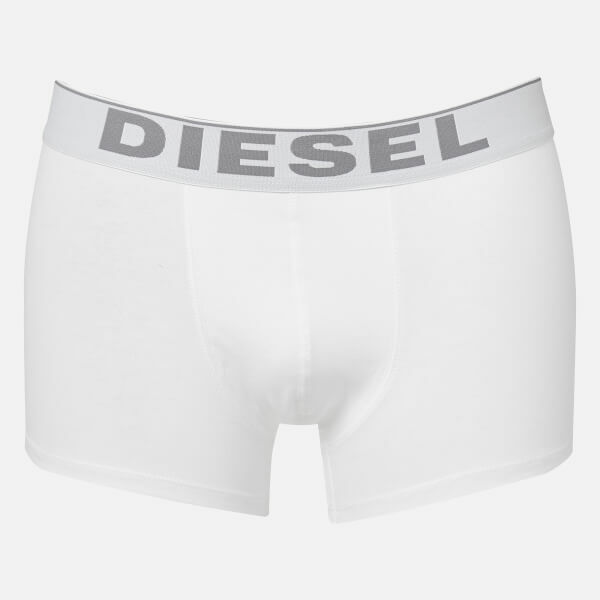 Men's three pack of boxers from Diesel. 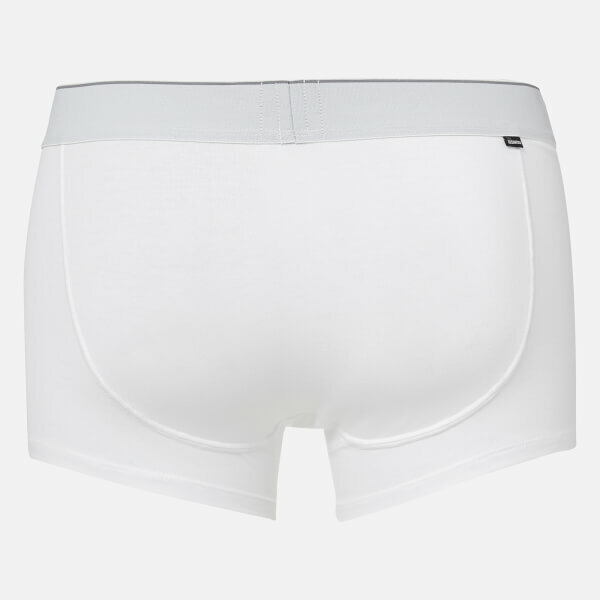 Crafted from stretch cotton, the trunks come in three essential colourways of black, grey and white, and feature elasticated waistbands with contrast branding. 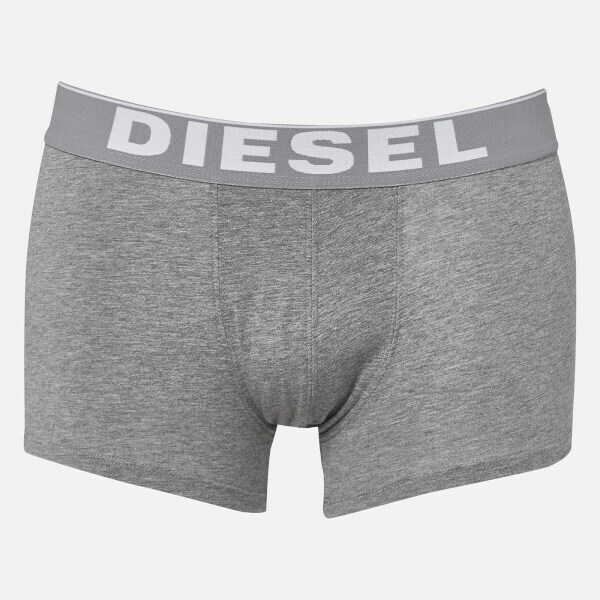 Complete with a soft front pouch for ultimate comfort. Tonal stitching.